“$1825 / 1br – 624ft2 – Happy renters live at Shelburne! 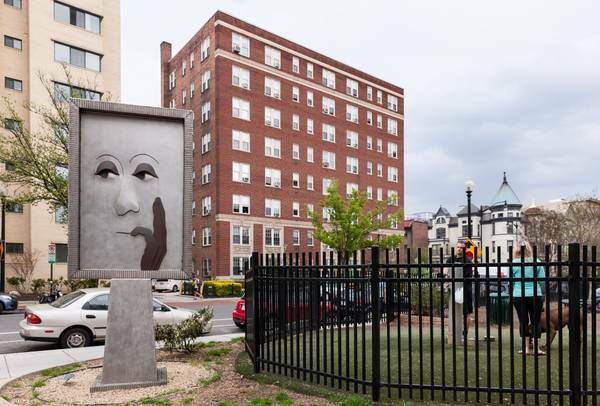 The Shelburne is sophistication in of DC’s favorite neighborhoods, DuPont Circle. Close by – access to the Metro’s Red line and numerous bus routes. 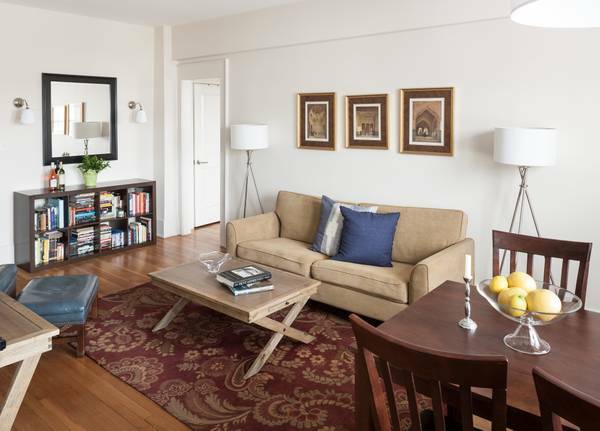 This magnificent building, exquisitely renovated in 2008, offers studios, one and two bedroom apartments with antique heart pine floors and boutique sunlit kitchens. There is also a state of the art laundry facility on-site. Please call for an appointment today.